The Lectrosonics MCAXLRLINE-WP Line Cable allows line level sources to be connected to the MM400 portable wireless transmitter. 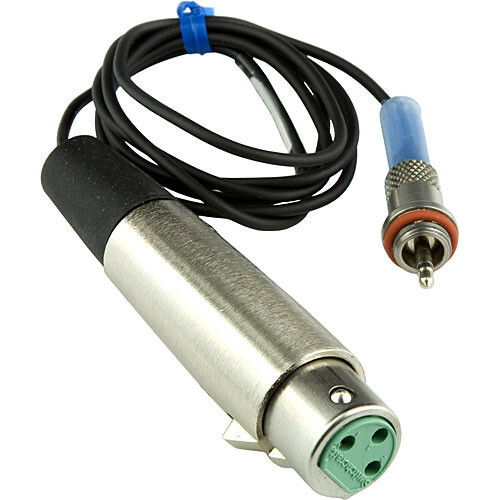 The cable measures 37" (93.98cm) in length and features a standard 3-pin XLR input and mini output connector to the MM400. The cable provides -20dB attenuation and includes a built in isolation capacitor to block DC voltage from the transmitter.